The DJI Mavic Drone Case is designed to hold the DJI Mavic Drone with its remote, batteries, charger etc. Easy to carry, waterproof and durable, provides protection for your DJI Mavic Drone and accessories. 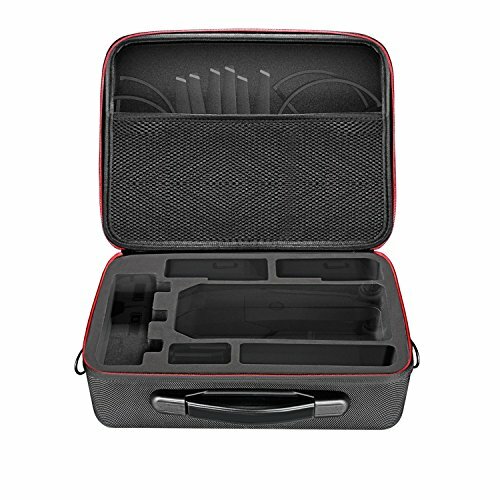 Ideal for storing your drone safely while traveling, recommended for both professionals and hobbyists.